Our products goes in each and every sector like industries, auto workship, multiplex, hotels, school, colleages, railway station and platforms, houskeeping agencies, corporate and normal offices or any good property you can think. 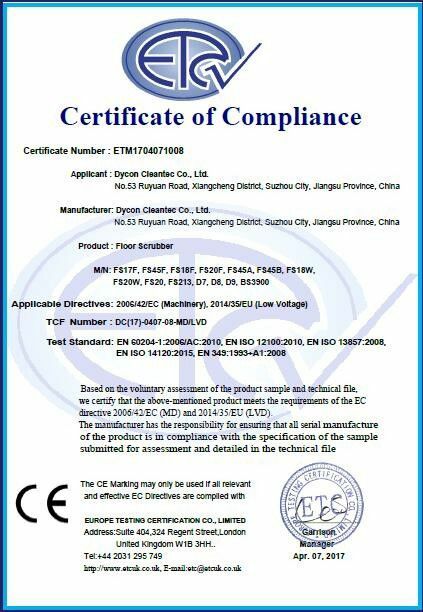 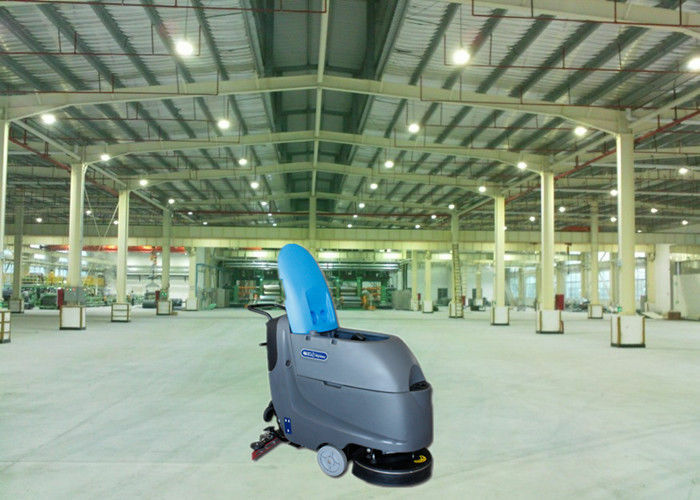 it is a walking type single brush floor scrubber with electric wire, if the area you need to clean is void and have proper wall sockets,this machine is your good choice.besides,the tanks of solution and recovery is big,so the user can use it to clean no time limit. 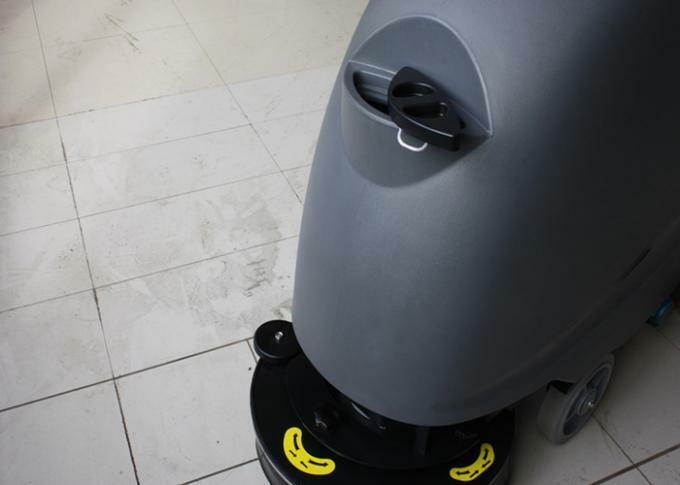 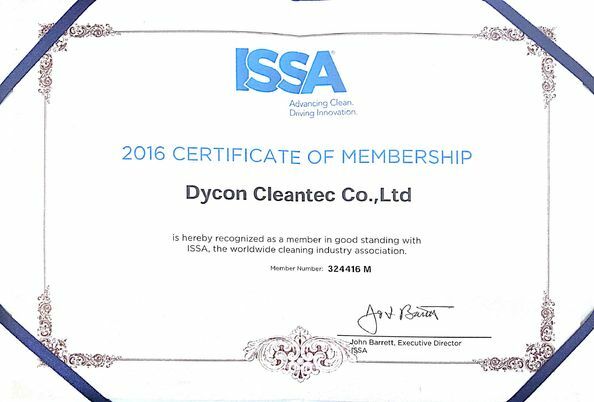 it has big opening to make easily maintaince.and since the function is stable,so it can be your good cleaning helper.